We treat our patients with special care. Our philosophy is to provide the highest quality dental treatment to our patients in a caring, safe and comfortable manner. We make every effort to understand how you feel about your dental needs and to help each patient achieve their best. Our doctors’ goal is to help their patients achieve optimum oral health and maintain it for their entire lifetime. To do this is a team effort including the doctor, the dental staff, and most importantly you, the patient. A first visit to our office includes a thorough dental exam, cancer screening and necessary x-rays. It is also important to know what you expect from us. What are your dental concerns and your dental goals? Do you have pain or are you looking for that perfect smile? Time will be spent to answer questions and to individualize your treatment options. Often there are many excellent treatment options and our goal is to find the one that is right for you. We will provide you with information as to what the treatment entails, how long it will take, the investment involved, and how to maximize any dental insurance that you may have. Our family of patients includes many who have been with us for over 20 years. We see many families that include the grandparents, children and grandchildren. We are truly a family practice and would like to include you as part of our family. Steven R. Zunger DMD, FAGD, ......received his undergraduate degree from the University of Maryland in 1978. He graduated with honors in 1982 from the University of Medicine and Dentistry of New Jersey and then completed two additional years of advanced training at the Nassau County Medical Center in New York. After practicing in Tel Aviv, Israel, for 8 years, he returned to New Jersey, his home state, in 1993. 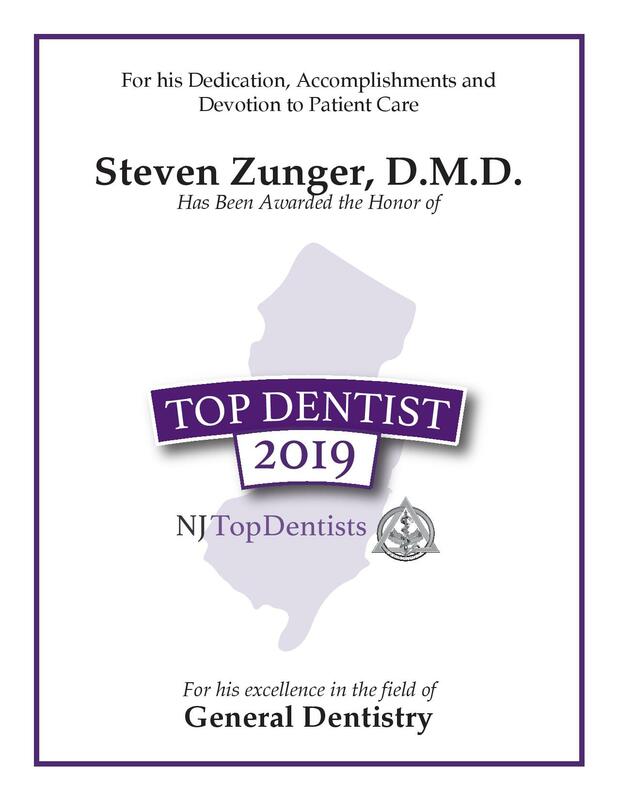 Dr. Zunger is a Fellow of the Academy of General Dentistry and is a member of the American Dental Association, New Jersey Dental Association and the Monmouth-Ocean Dental Society. He lives in Ocean Township with his wife and three children. 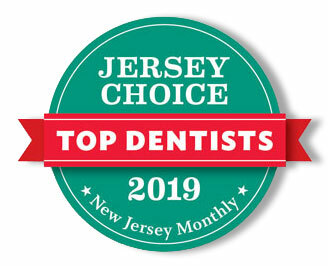 John W. James, DDS, .....received his undergraduate degrees in Biochemistry (1985) and Computer Science (2002) from Cook College, Rutgers University. He graduated with honors from New York University College of Dentistry in 1990 where he received specialized training in fixed prosthetics. He then completed two additional years of training at the West Los Angeles Veterans Administration Hospital in conjunction with the UCLA School of Dentistry where he completed Branemark implant certification training. 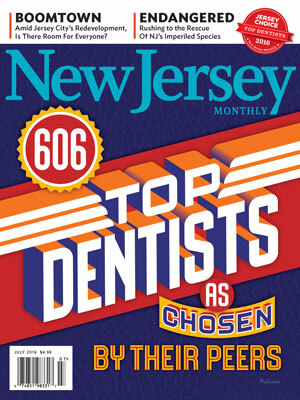 He practiced dentistry in Cranford, New Jersey from 1992 until joining the staff here in 1997. He is a member of the Academy of Osseointegratiaon. He enjoys golf, computer programming and resides with his wife in Millstone.